1. 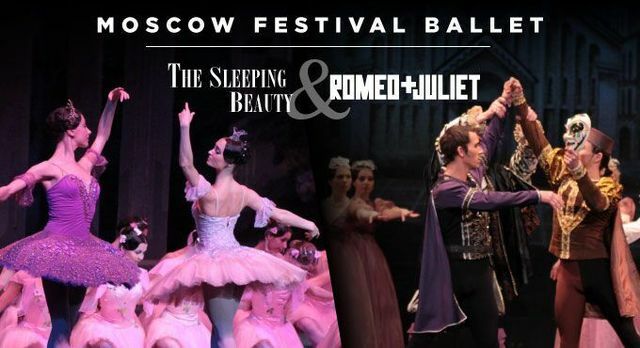 Moscow Festival Ballet: Romeo and Juliet & The Sleeping Beauty - January 8 at Wharton Center for Performing Arts in East Lansing, MI. Click here for information . 2. MSU Hockey vs. Michigan - January 8 at Munn Ice Arena - MSU in East Lansing, MI. Click here for information . 3. 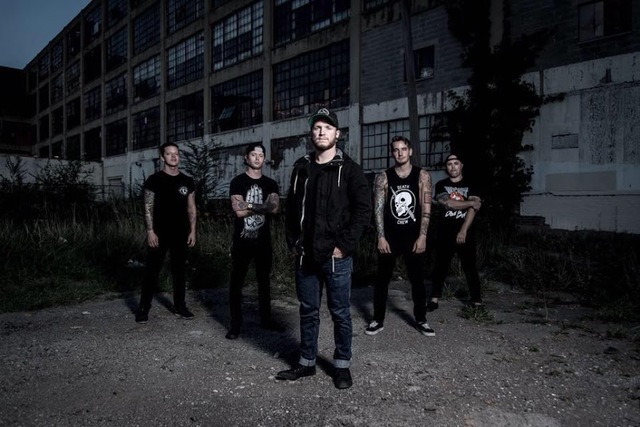 Crucible - January 8 at The Loft in Lansing, MI. Click here for information . 4. Spartacon - January 9 at Lansing Center in Lansing, MI. Click here for information . 5. Bridal World - January 10 at Lansing Center in Lansing, MI. Click here for information . 6. MSU Women's Basketball vs. Northwestern - January 10 at Breslin Student Events Center in East Lansing, MI. Click here for information .